Abby’s Village Square provides children an environment for age appropriate fun and play that is comfy and cozy. 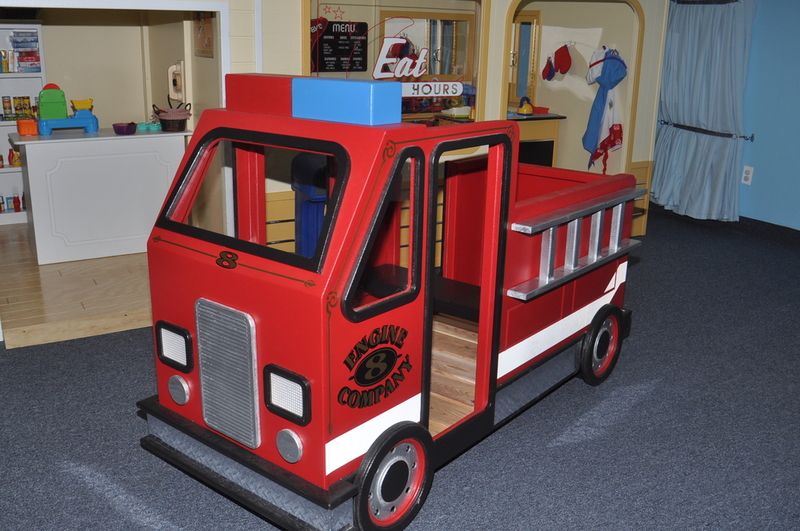 Children can pretend to be a fireman, drive the fire truck, shop at the grocery market and serve food at the diner. There is even a slide for practicing gross motor skills. Each building has been custom designed for the preschool crowd. 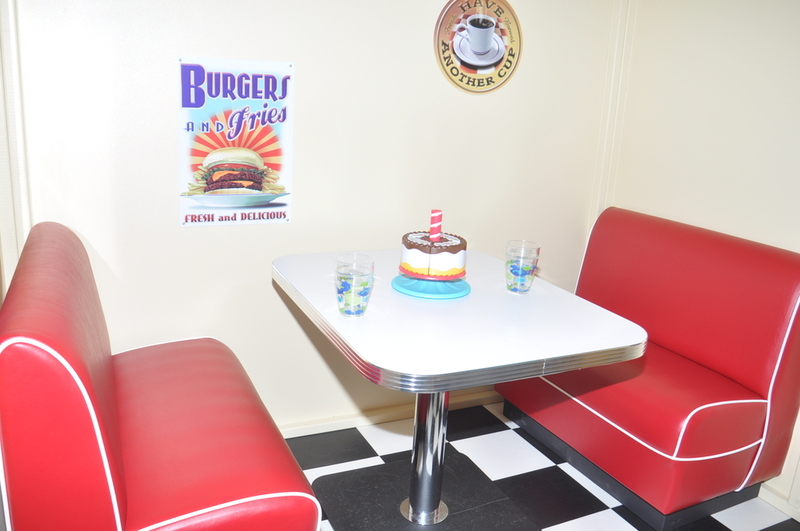 Abby’s Village is the perfect place to host your preschoolers birthday party, join a Parent and Child class or just come for a relaxed day of play.